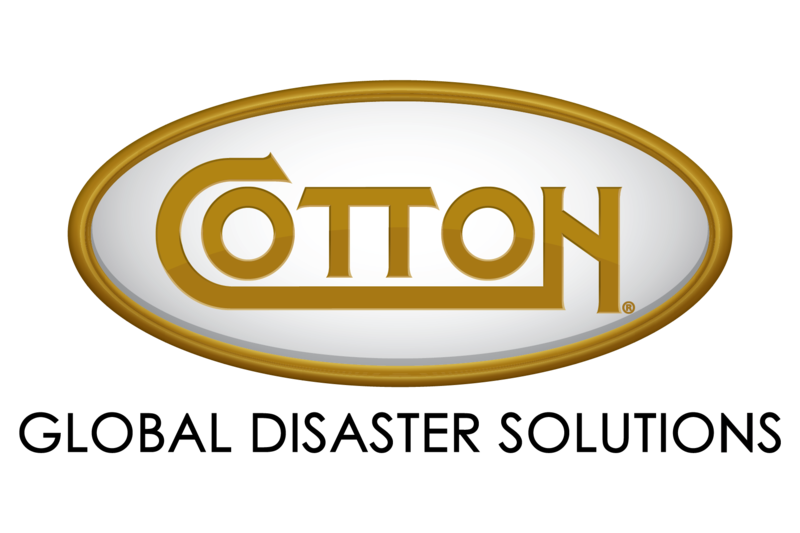 Cotton Global Disaster Solutions helps businesses rebuild from natural and man-made disasters. We have more than two decades of experience in disaster recovery, so you can trust that we have seen or planned for just about every scenario there is. We work safely, efficiently and with innovative ideas to get you back in business and serving your community. It's a good idea at the start of colder months to check the batteries and expiration dates on your carbon monoxide (CO) detectors. They save lives!